Providing you the best range of tulsi pot and marble tulsi pot with effective & timely delivery. Tulsi pot marble stone planters, stone pot, perfect to be used as a garden planter. 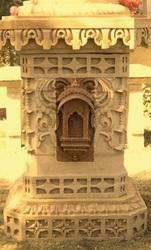 Marble Tulsi pot best quality of stone with carved design on single marble stone. 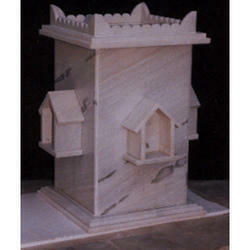 Amazing art crafted on single stone.Get in many designs as per the customer requirement.